4K UHD TV: See what you’ve been missing on a crisp, clear picture that’s 4X the resolution of Full HD. 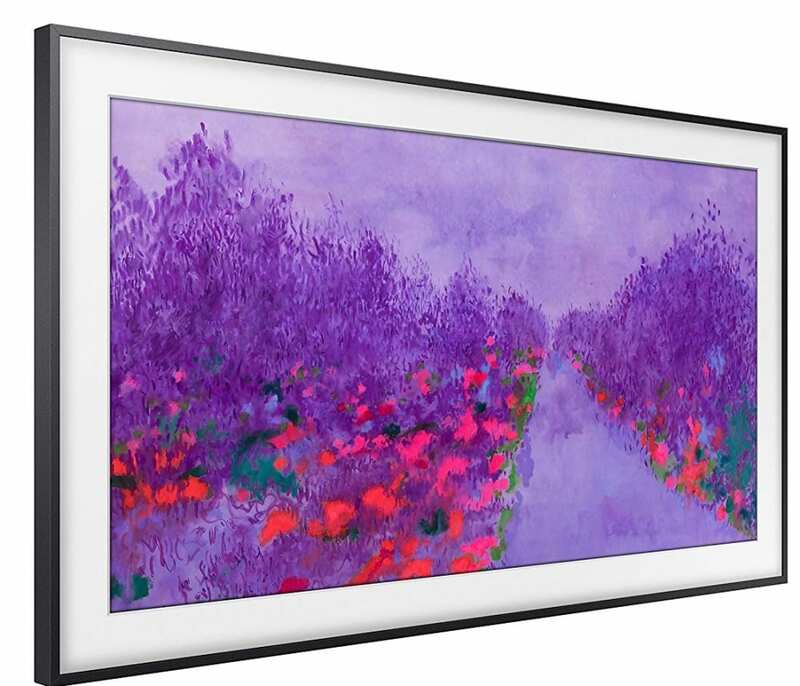 Art Mode: The Frame transforms into a beautiful work of art when you’re not watching TV. Activate the built-in motion sensor so whenever you walk into the room, your TV displays one of your favorite selections. Art Store: Buy individual pieces or subscribe to an ever-increasing library of established and emerging artists’ work.